the ‘network’ was an installation that I installed myself, and I also moved it for the client later. Installation is an issue for the larger pieces that hang on the wall. To date I have installed all my pieces for people. If you were very interested in my making something for you I could work out the best possible installation system for you, with hardware included. 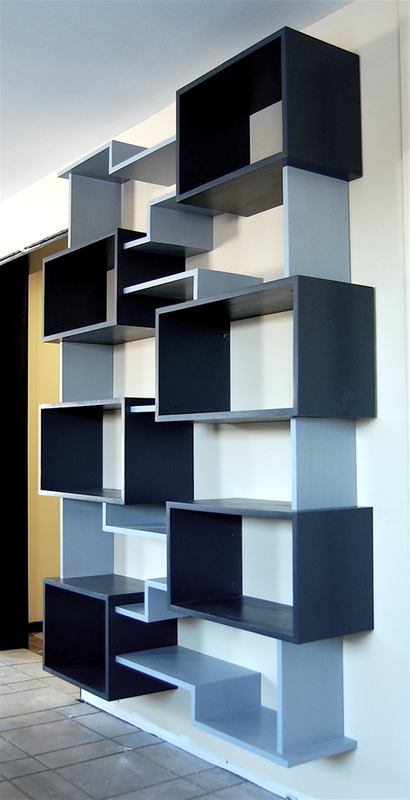 I also make shelves that are free-standing and easy to move from place to place. Thanks for your interest.